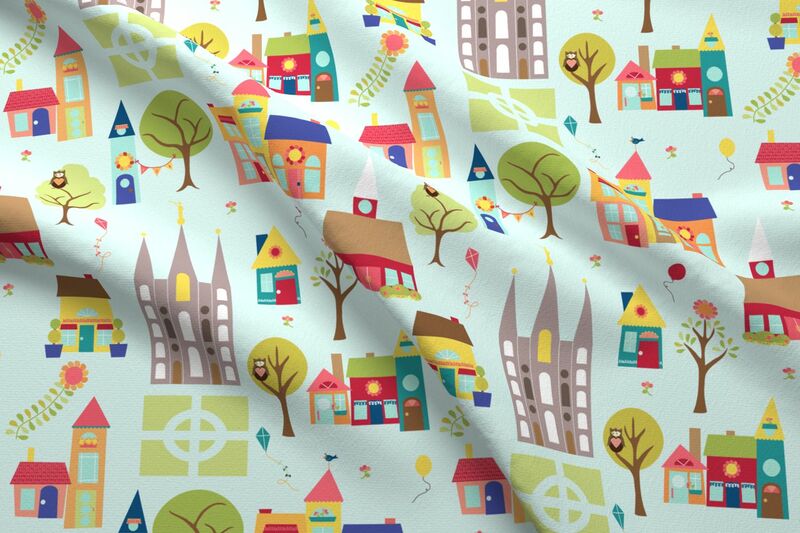 I’ve added some new fabric prints to my Spoonflower shop! Now, you can order these fabrics for your Young Women projects. Use them to make gifts for your young women or YW leaders, quilts, pillowcases, pajamas, scripture totes, aprons, tote bags, purses, tablecloths and more! NOTE: The previews in my Spoonflower shop might appear a little fuzzy. 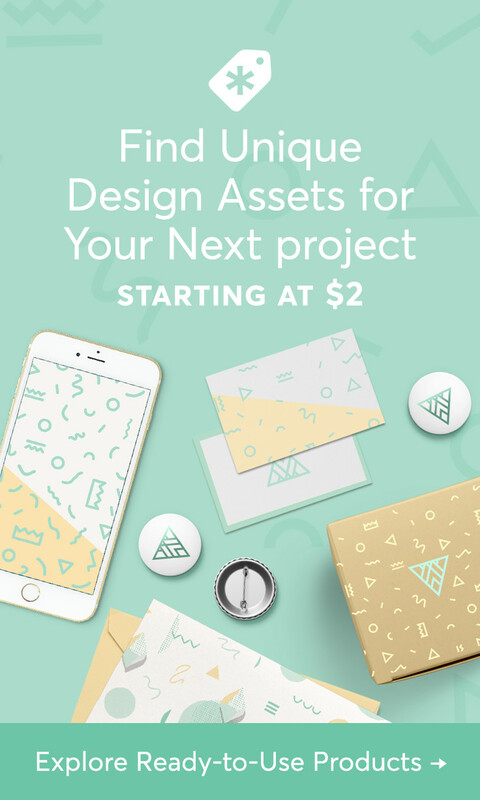 This is because Spoonflower puts a watermark over the design. Don’t worry: The fabric will be crisp and clear when you receive it. 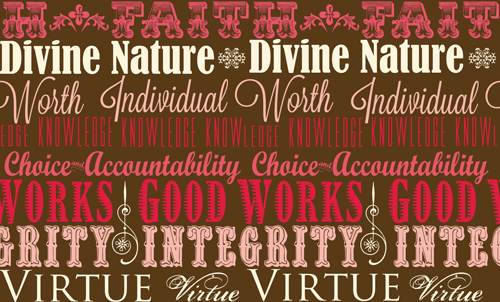 YW Values Subway Art fabric: All eight YW values in pink and red tones on a warm brown background. 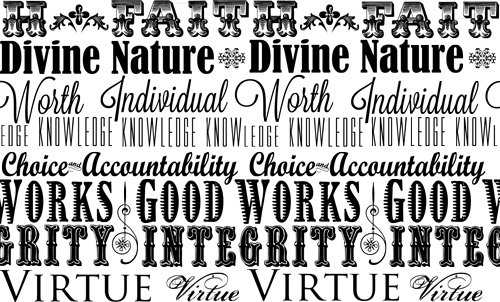 YW Values Subway Art (black and white) fabric: Bold black subway-art YW values on a white ground. 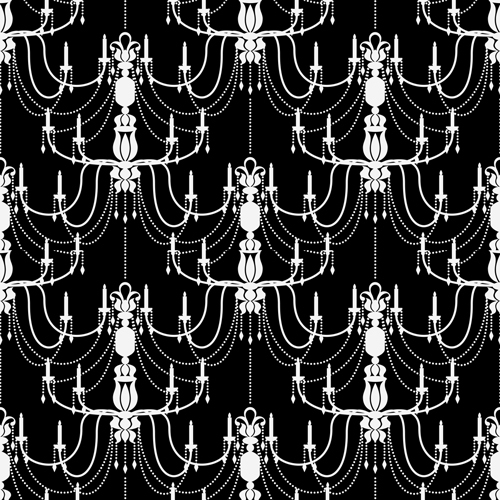 Chandelier Damask fabric: Fun white chandeliers on a black background. 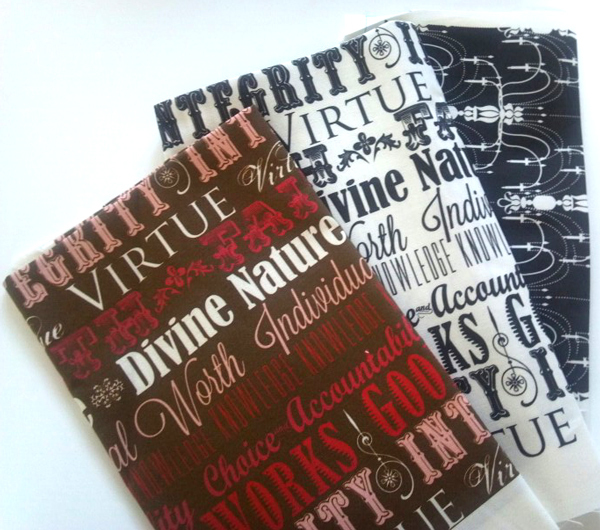 This pretty damask goes perfectly with my 2012 YW Mutual theme logo and 2012 Mutual theme printables. If you use some of my fabric in a project, I’d love to see what you make! Send me an email by clicking on the Contact tab.